Feel free to send us a note, ask a question, inquire about pricing, or just say hi! We will get back to you as soon as we can! 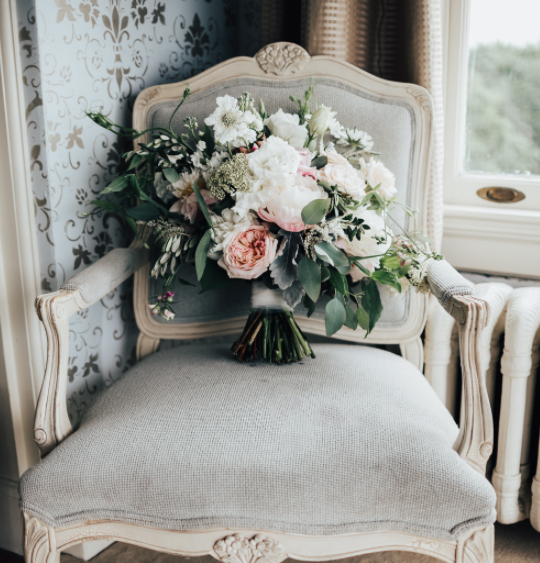 If you are contacting us regarding a wedding, see our services page for some pricing FAQs, also please let us know in the subject line and we will forward our bridal questionnaire to you! Below is a list average price points, If you are not sure about where your budget will land don't hesitate to reach out and ask questions about your specific needs!